So, you had to give up your SLS for something a little more family friendly? Don't worry about a thing; AMG has you covered with this R63 minivan. While these looks definitely didn't turn any heads, its 507 horsepower 6.2-liter engine may have! Its interior sits up to six people comfortably, while still having lots of cargo-space. Averaging 0-60 mph in just under five seconds, this R63 will be sure to leave all of those other soccer moms and dads oozing in jealously. >>Join the conversation about unconventional Mercedes-Benz vehicles right here at MBWorld Forums! If four wheels are good, then six must be great! 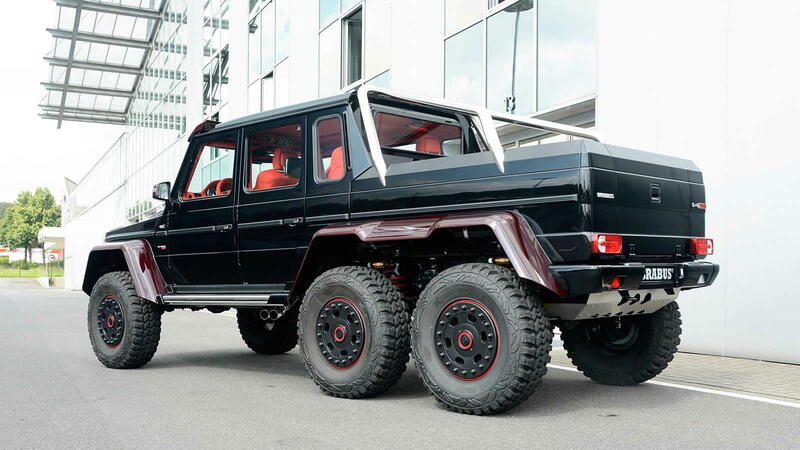 This G63 6x6 began as a concept that turned into a limited-run production model sold between 2013-2015. Its turbocharged 5.5-liter V-8 engine produces 544 horsepower and 560 pounds-feet of torque and is paired with a seven-speed automatic transmission. The suspension is outfitted with five differential locks and a tire-control system. This vehicle is as cool as it looks, capable of driving in three feet of standing water. As rugged as the exterior of the truck is, the inside keeps things classy with standard leather upholstery, sport seats and electronic backrests, comfortably seating up to four people. Before AMG was owned by Mercedes, it was an independent performance shop working on various makes and models. In 1986, however, AMG worked together with Mercedes to create what is now considered the predecessor of most AMG vehicles we see today. While this sedan wasn't much to look at, its simplistic design was meticulously calculated to help reduce wind resistance. It featured a S-Class 375 horsepower V-8 engine, paired with a four-speed automatic transmission. The result was a Frankenstein machine capable of killing quarter-miles in 13.5 seconds or less. Where we're going, we don't need windshields; although we wouldn't mind one. The McLaren is best described as a minimalistic super car. While some cars may influence you to choose options for comfort, those who purchase the SLR often chose to remove things that tend to add unnecessary weight. The carbon-fiber body follows similar styling to its 1955 300 SLR predecessor. It's powered by a 5.4-liter 641 horsepower supercharged V-8 engine. While this car can accelerate to 62 mph in just 3.5 seconds and achieve a top speed of 217 mph, be forewarned: there is no bug guard. 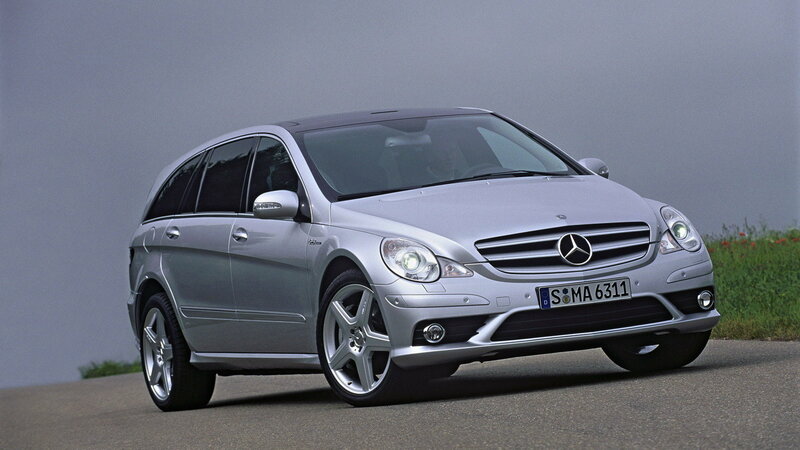 For maintenance and repair guides for your Mercedes-Benz, browse our technical How-to article right here at MBWorld.org!